Registered mode is associated with Sequential Logic. complemented inputs of the 8 input/output pins that can be configured as input pins. 1. Connected to Vcc. The output is always enabled. 2. Connected to GND. The output is disabled and the output pin is configured as an input pin. 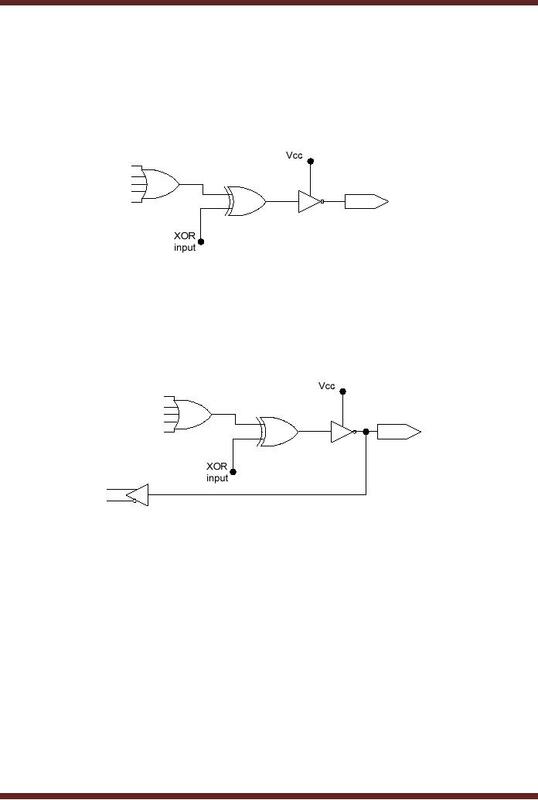 buffer is therefore controlled externally by applying an appropriate signal at the pin. tri-state buffer is controlled by a logical expression. input. There are three possibilities. implementation of Sequential Logic circuits. connected at the output of the OR gate. generated by the OR gate has eight product terms. as they have a physical connection from the tri-state buffer output to the AND gate array input. they can not be programmed with Combinational output with feedback. complemented and un-complemented form by the buffer. of one of the AND gate. Thus the tri-state buffer is controlled by programming a product term. connecting the output to the input of the AND gate array can be used in this mode. computer connected to a PLD programmer which programs the PLD. 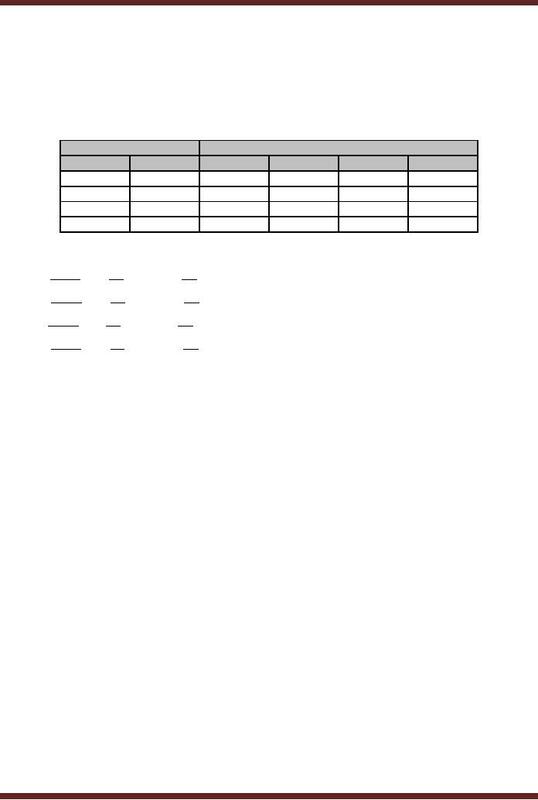 The standard Boolean notations in terms of ABEL notations are defined in table 20.2. The operators !, &, # and $ have precedence in the order given in table. expressions representing the operation of the MUX are shown in figure 21.7. 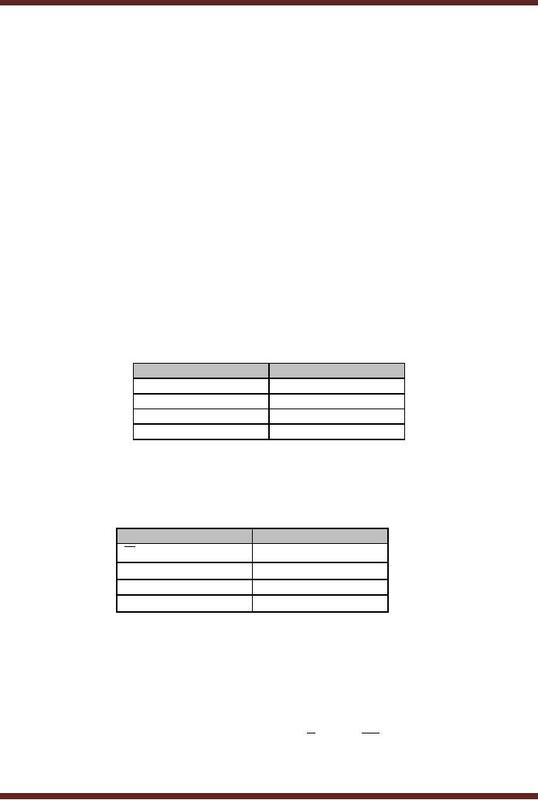 The ABEL notations representing the operation of the MUX are shown in figure 21.8.
includes a header and the truth table entries. A, B, C and D are the inputs and XI and X2 are the outputs. The truth table of an XOR gate is represented by the ABEL Truth Table notation. Figure 21.10.
be programmed. The device is referred to as the target device. The `device' is a reserved keyword which can be in lower or upper case. The `P22V10' is the device name. It should be in the format shown. `PIN" is a keyword which can be in lower or upper case. notations the set `INPUT' can be used instead of set variables. the Boolean equation and the Truth Table method already have been discussed. 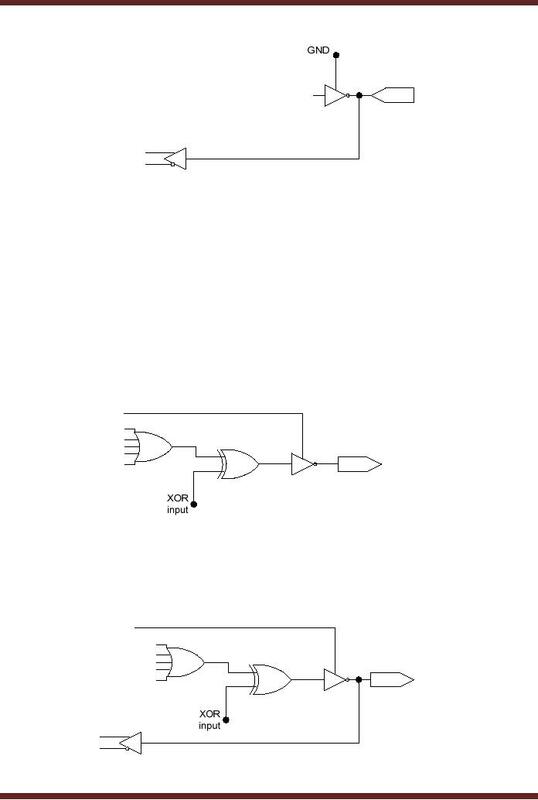 simulate the logic circuit and verify its operation. provides a hardcopy of the final reduced equations, a JEDEC file and a device pin diagram.